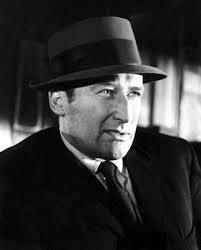 Frank Morrison Spillane was born on March 9, 1918 and died on July 17, 2006. He is famous as Mickey Spillane. 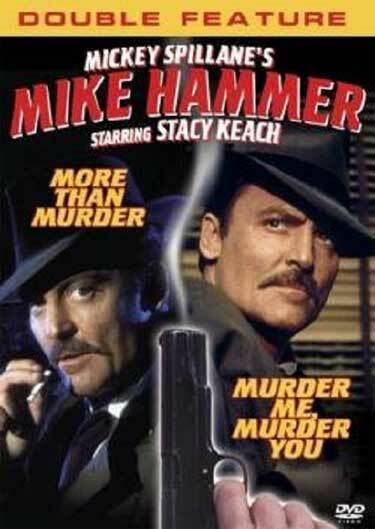 He was an American author of crime novels his main characters is the detective Mike Hammer.